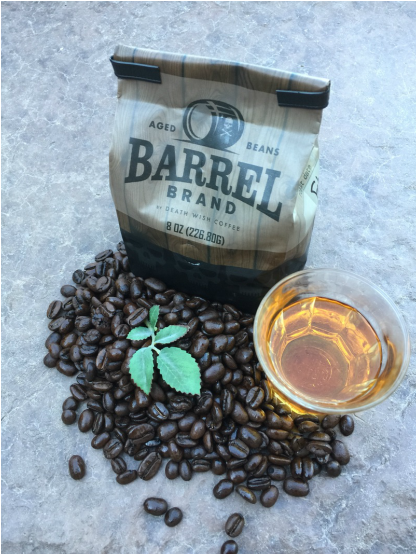 The latest batch of Barrel Brand from Death Wish Coffee does a fantastic job of incorporating the best elements of craft brewed rum and specialty coffee; a deep, rich, earthy Indonesian chocolate mouth-feel is finished off with a long, resonating aftertaste of sugarcane and almond. The blend emanates an intoxicating, resonant aroma that lingers on the palate and harmonizes beautifully with the characteristic woody pungency of Indonesian coffees. Keep an eye out for our next review on Death Wish's Barrel Brand, this time aged with wine!